The Irish musician's publicist has confirmed the shocking news. The Cranberries singer Dolores O’Riordan has died suddenly in London at the age of 46. Her publicist confirmed the tragic news today (15 January) in a statement which reads: "The lead singer with the Irish band The Cranberries was in London for a short recording session. No further details are available at this time. The circumstances surrounding the death of the singer, who hailed from Limerick, Ireland, are not yet known. 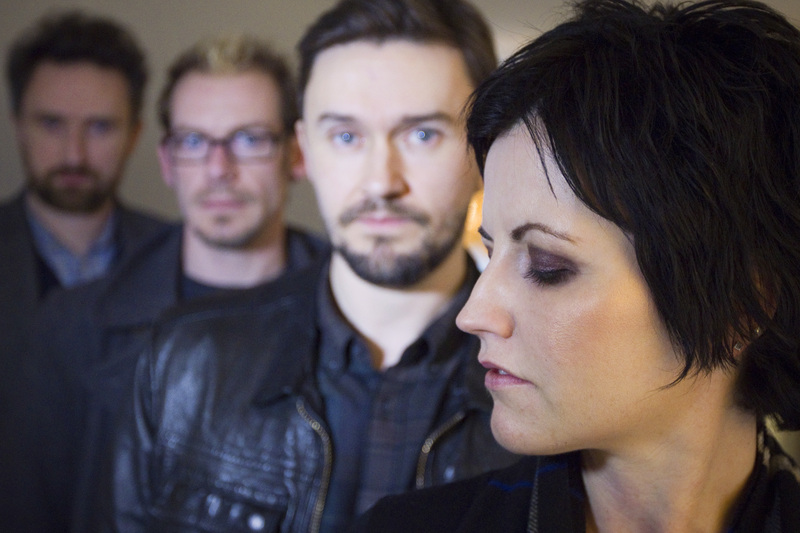 The Cranberries were best known for their hits Zombie and Linger. The band's last studio effort, Roses, was released in 2012, but they released a compilation of acoustic versions of their hits out in 2017, titled Something Else. Tributes have begun to pour in for the singer from all areas of the music world. Irish rockers Kodaline wrote on Twitter: "Absolutely shocked to hear about the passing of Dolores O'Riordan! @The_Cranberries gave us our first big support when we toured with them around France years ago! Thoughts are with her family and friends". Frank Turner wrote: "Oh lord. Not Dolores O’Riordan. Grew up singing Cranberries songs. Tragic news." Irish singer-songwriter Hozier was "shocked and saddened" to hear of the news. Jim Corr of The Corrs sent his "deepest sympathies" to her family. Can't believe Dolores O'Riordan has died. I'm in shock. Iconic vocalist and a lovely woman too. Had the honour of signing with her for pope john paul in the Vatican many years ago.